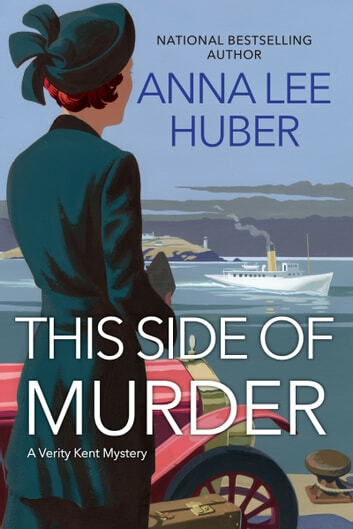 The Great War is over, but in this captivating new mystery from award-winning author Anna Lee Huber, one young widow discovers the real intrigue has only just begun . . . 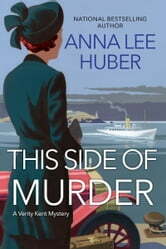 Spies, Mystery & Intrigue - A Great First book! This book is a mixture of an interesting time period, the perfect setting for a mystery, full of surprises, and good historical fiction! I love the main character, Verity. This is a great first book of a series that I hope continues for a while! It took a while to get into the story. The plot took a turn and then the mystery kicked in. Verity is quite the strong character . The twists do make the read enjoyable. This book might get better if you read further, but i had to stop at the fifth page because not a single noun appears but that it is modified by at least one--if not several--adjectives. It made me want to scream. I know that is personal choice, however, so some readers may find it appealing.